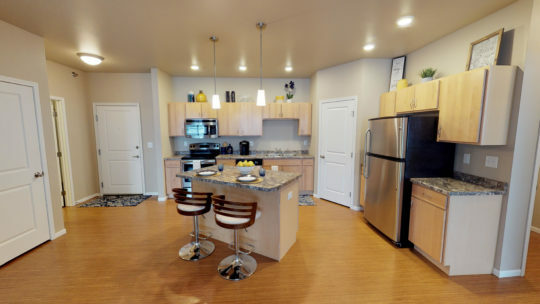 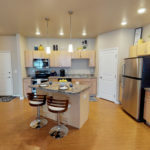 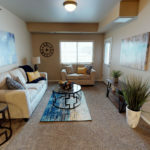 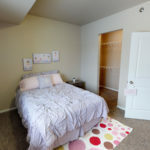 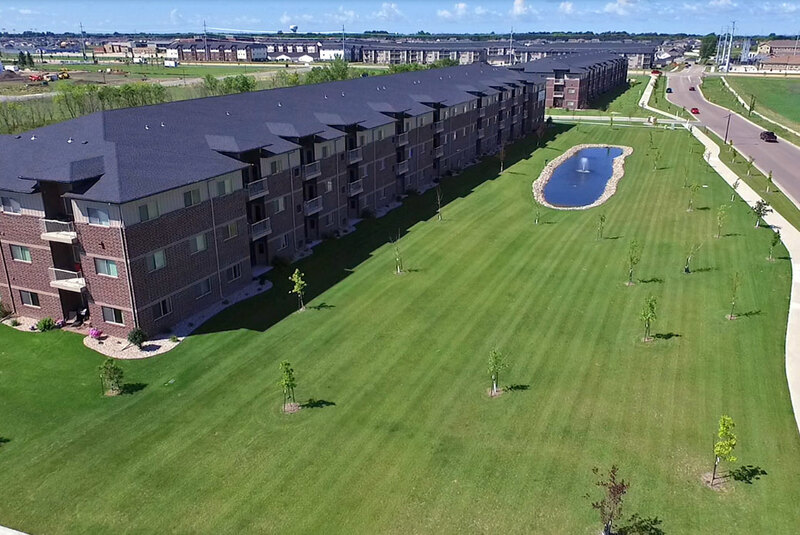 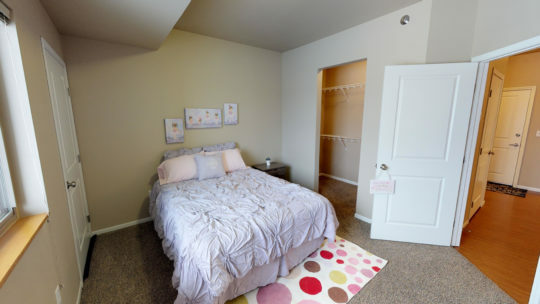 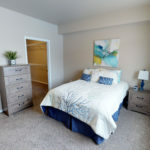 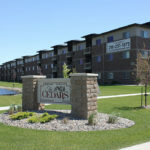 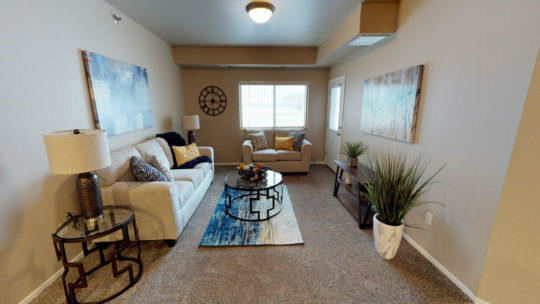 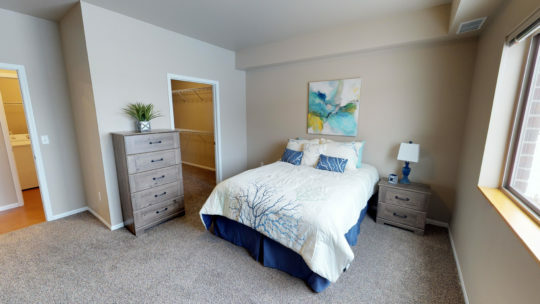 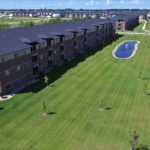 In the perfect location, east of Veterans Boulevard on 33rd Avenue South, Cedars Apartments have quick access to Family Wellness, Sanford Hospital, Scheels Arena, and several grocery stores and shopping centers. 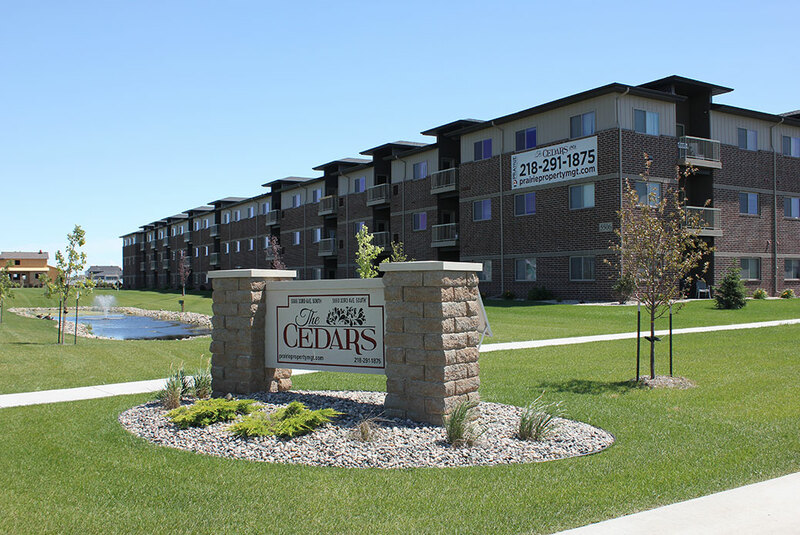 With the picturesque pond at the entrance, shaded walkout patios and balconies, and several miles of trails nearby, it is easy to enjoy the outdoors at The Cedars. 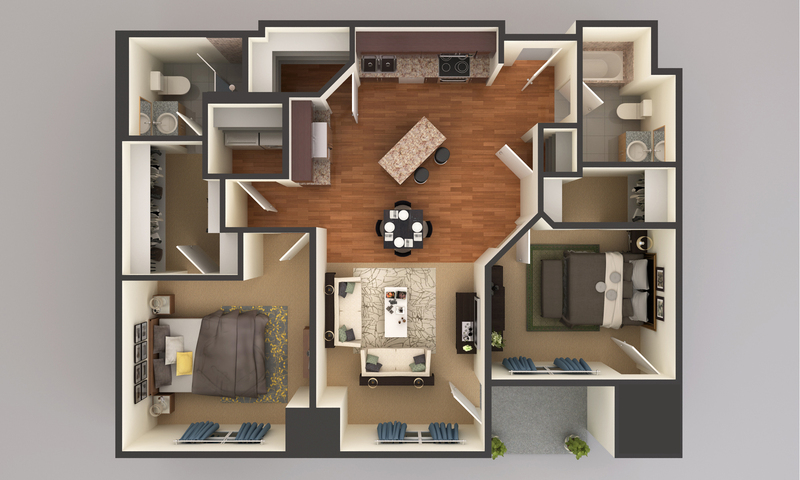 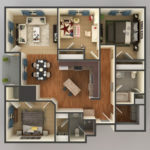 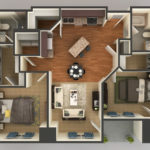 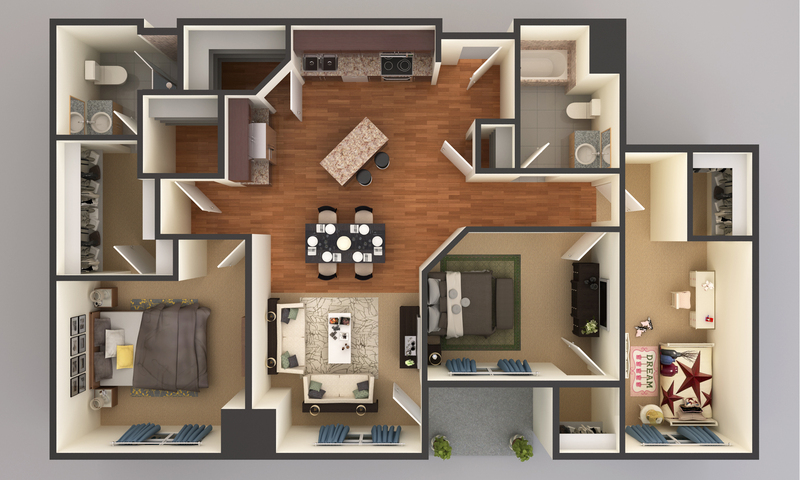 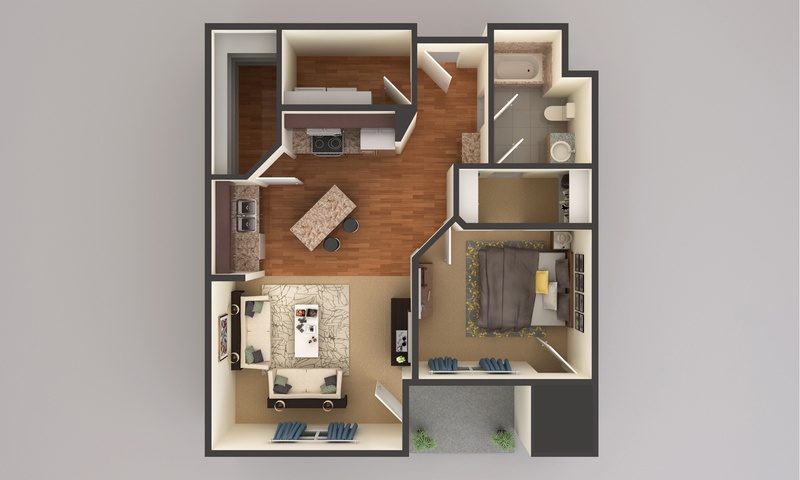 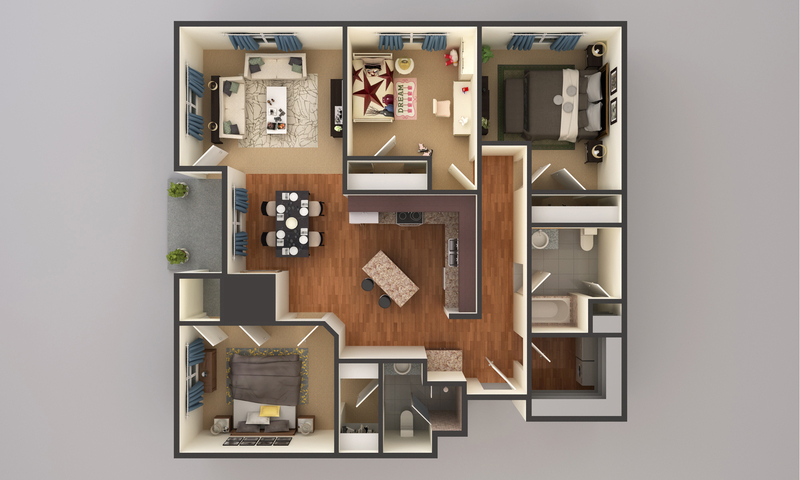 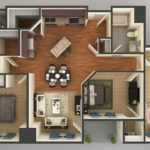 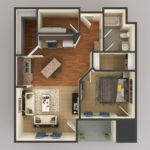 Each open floor plan unit features a full-sized washer & dryer, an island kitchen, a pantry, and central air conditioning. 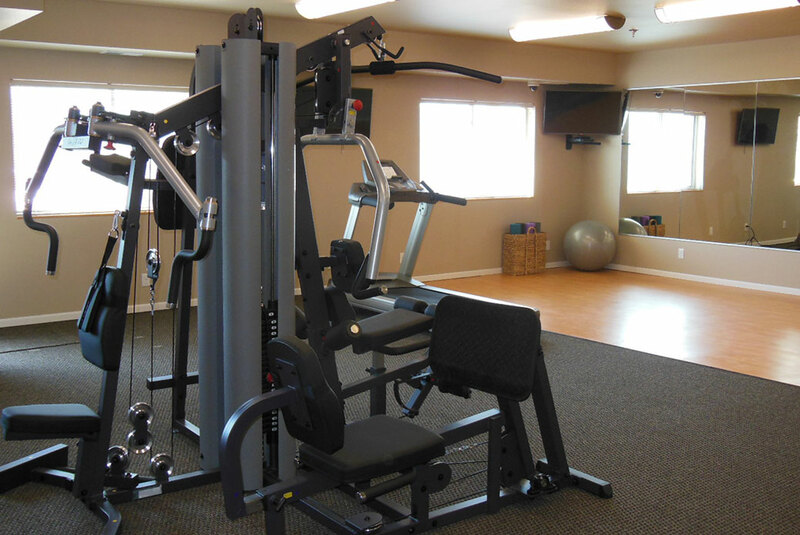 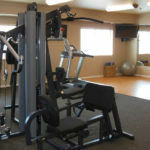 The complex also includes a community workout room, 1, 2, & 3-bedroom ADA accessible units, and an elevator.